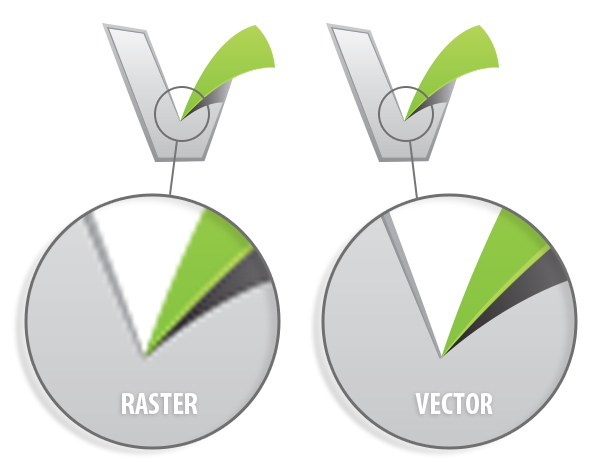 Raster and Vector images are very different. Both have their uses but when screen printing, more times than not, you will want to use a vector image. In this post, we will explore what the differences are between Rasters and Vectors. 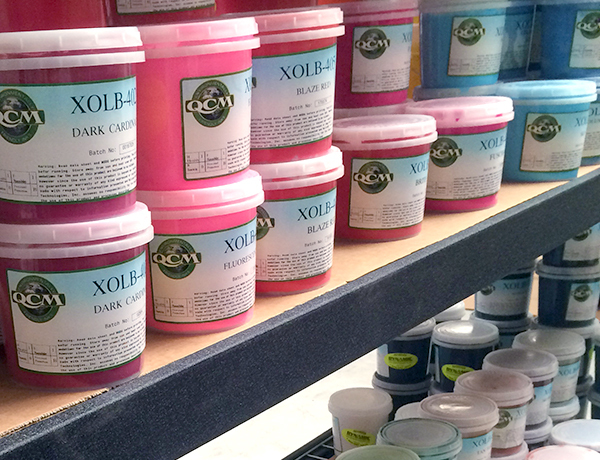 Screen printers utilize a multitude of different ink over the course of their career, most are likely to use just two or three for printing on garments.